INTRODUCTION BY GERMAINE GREER. 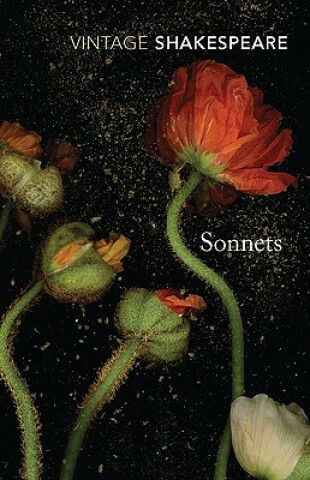 Shakespeare's sonnets are lyrical, haunting, beautiful and often breath-taking, representing one of the finest bodies of poetry ever penned. They demonstrate the writer's skill in capturing the full range of human emotions within a carefully prescribed form and creating something unique in every one. Some are familiar - Shall I compare thee to a summer's day? - others unexpected, but together they form an extraordinary meditation on the nature of love, lust, beauty and time.